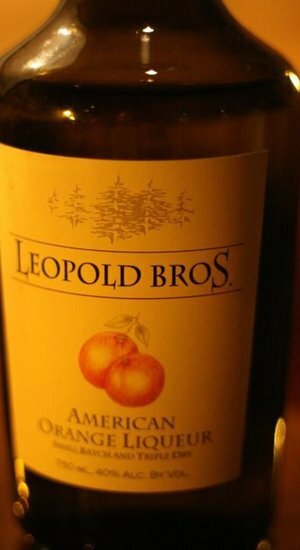 Leopold Bros. steeps Curaçao and Bergamot oranges in spirit, then carefully distills the oranges in a forty gallon copper pot still, separating the clean citrus aromas from the bitterness that is inherent in the citrus pith. The resulting distillate rests in glass carboys, which softens the flavors and relaxes the mouthfeel. 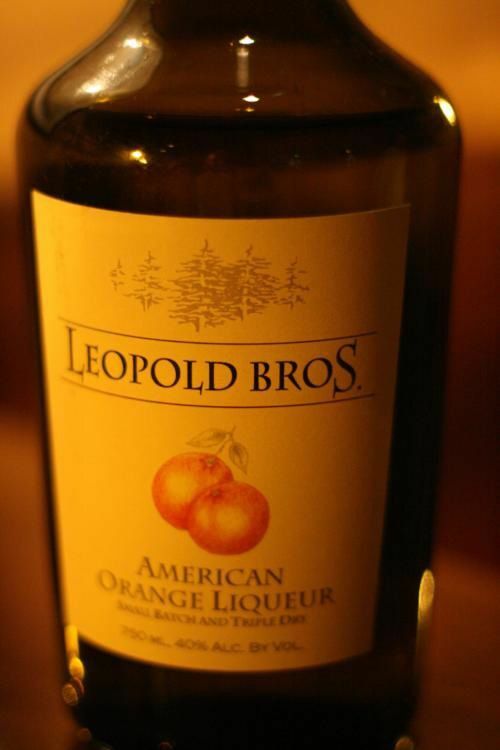 The liqueur is then sweetened with agave, but remains drier than other orange liqueurs.